Following consideration by a jury, a maximum of six entrants will receive $20,000 each to develop their concepts. "Sydney is grappling with a housing affordability crisis. We need a diversity of housing to support diversity in our community," said Lord Mayor Clover Moore. "The City has assisted in the construction of 835 new affordable housing dwellings since 2004, by collecting levies from developers and selling our land to affordable housing providers at discount rates. This type of affordable housing allows key workers such as teachers, nurses and paramedics to live close to their place of work, improving their wellbeing, shortening travel times and reducing congestion. "While this is a proven mechanism, it's simply not enough. We need to meet the needs of low-income workers, elderly residents and families in our city. "That's why the Alternative Housing Ideas Challenge is looking for new ideas - from creative tenancy arrangements like shared or co-operative living, to new funding and delivery models or previously unexplored ways of developing small sites." 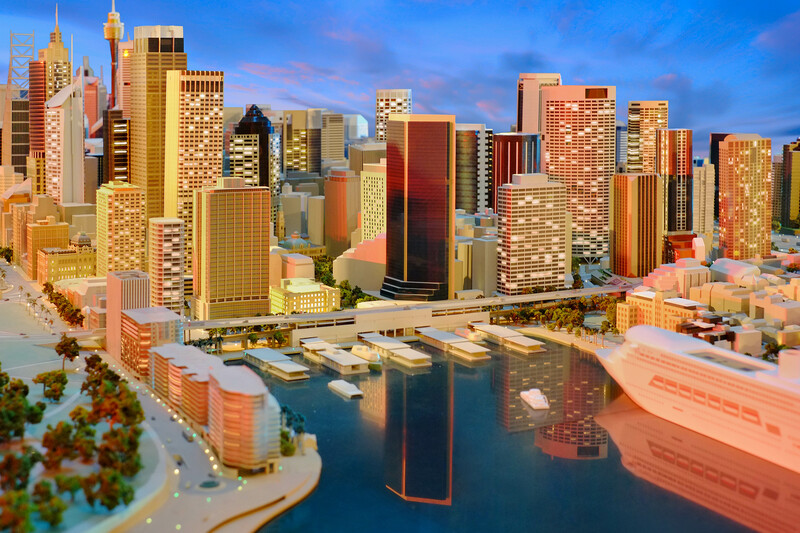 The community will have the opportunity to provide feedback on the short-listed concepts as part of the City's consultations to shape its next major strategic plan, Sustainable Sydney 2050.